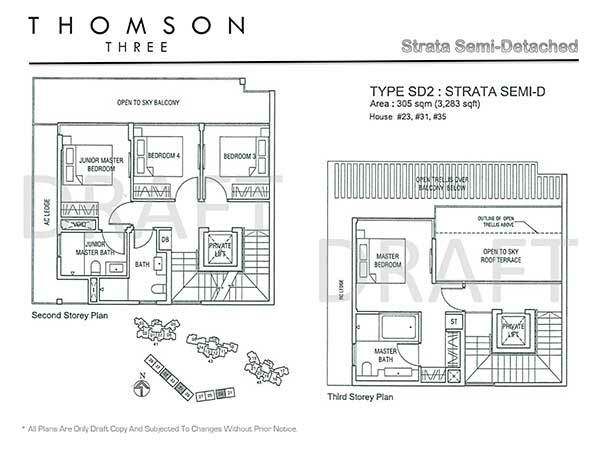 Thomson Three presents a new Residential Condominium with 10 strata Semi Detached at Bright Hill Drive, Singapore District 20 at thomson enclave. 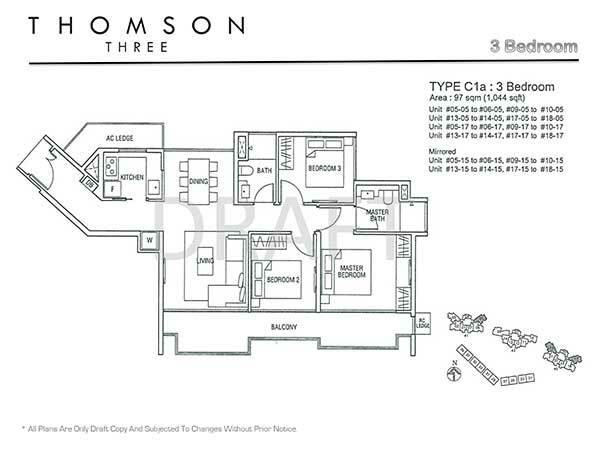 Featuring 1 to 4 bedrooms with 10 units of semi detached, Thomson Three provide residents with a good unit mix, whether for own stay or investment. TOP expected to be in 2018. 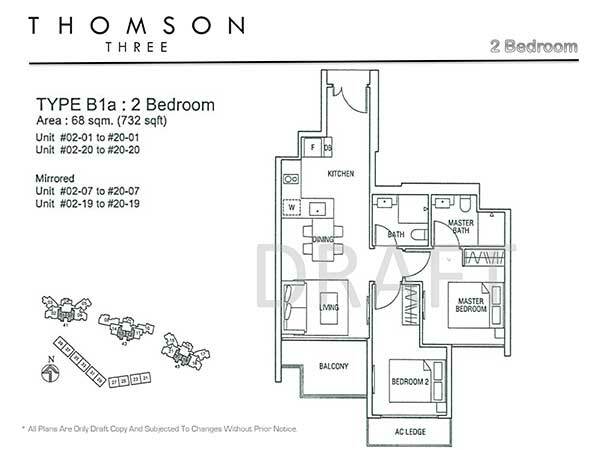 Fully equipped condo facilities is provided for the enjoyment for you and your family. 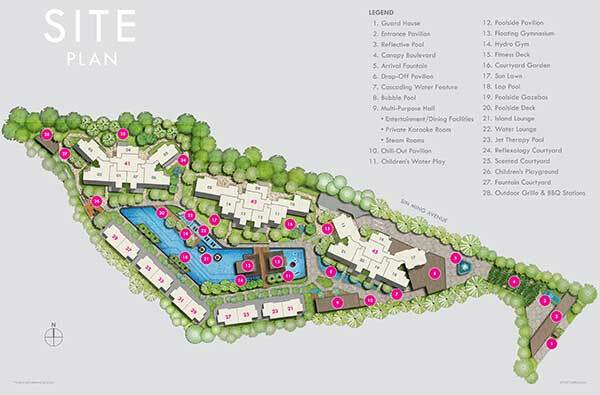 Go for a swim with your children, sweat it out at the gym, read a book at the pavilion or simply sit by and laze by your balcony as you admire the facilities and landscaping. A lifestyle you truly deserve. 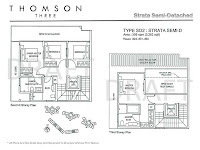 Located at bright hill drive, enjoy all the famous gourmet along thomson road and also shop and dine at Thomson Plaza, Bishan Junction 8, Ang Mo Kio Central and even going to Orchard Shopping Belt and Central Business District (CBD) are all in close proximity. 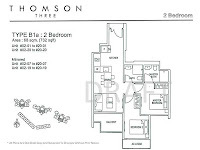 With an address at Thomson Three Location, you are never far from most amenities. 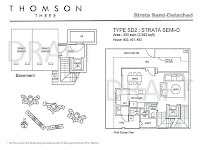 Thomson Three floor plan consists of 1 to 4 bedrooms with Type A for 1 bedroom, Type B for 2 bedrooms, Type C for 3 bedrooms and Type D for the 4 bedrooms. 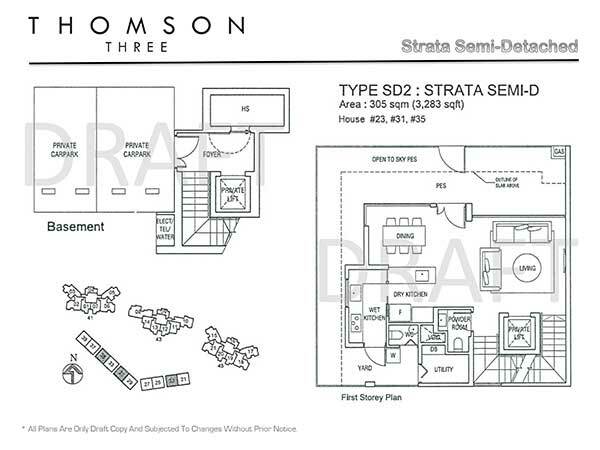 There is also 10 semi detached with floor plan type SD2. 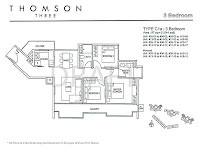 *Thomson Three VVIP Preview is available strictly by Appointment. 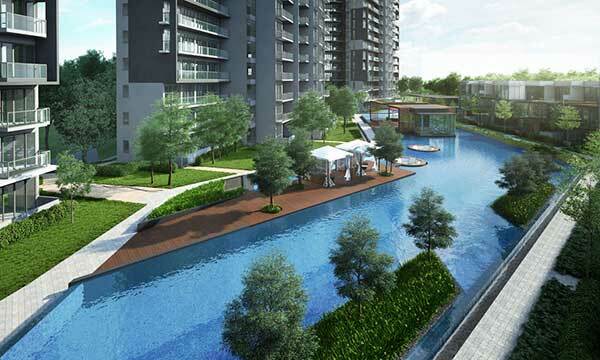 Showflat opening hours may varies. 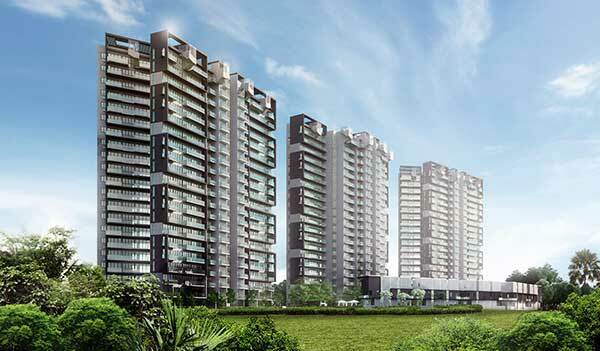 For opening hours, do call our Sales Hotline at 6100 0877 or register below for your VVIP Preview.